Geo-spatial ontologies provide knowledge about places in the world and spatial relations between them. 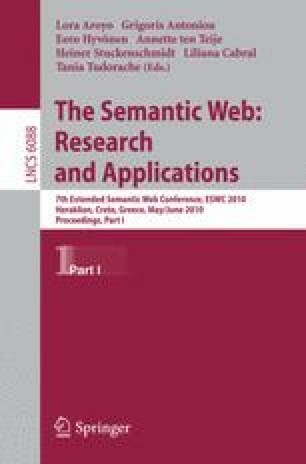 They are fundamental in order to build semantic information retrieval systems and to achieve semantic interoperability in geo-spatial applications. In this paper we present GeoWordNet, a semantic resource we created from the full integration of GeoNames, other high quality resources and WordNet. The methodology we followed was largely automatic, with manual checks when needed. This allowed us accomplishing at the same time a never reached before accuracy level and a very satisfactory quantitative result, both in terms of concepts and geographical entities.